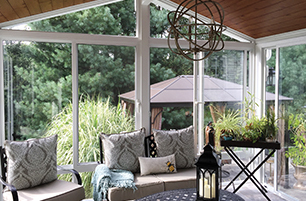 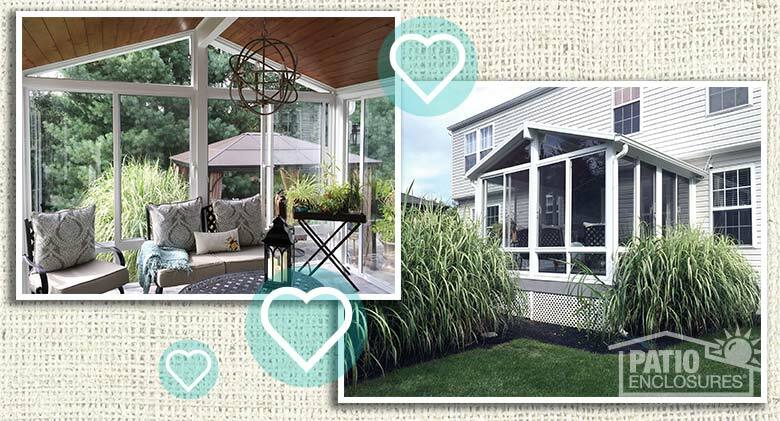 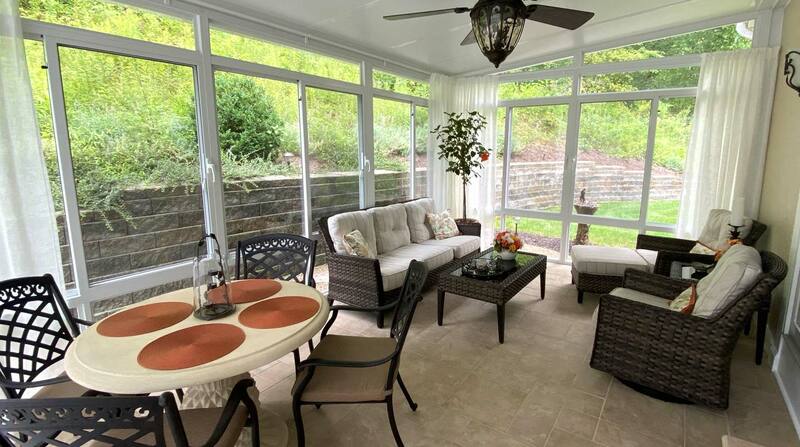 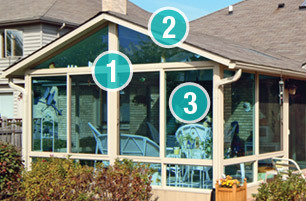 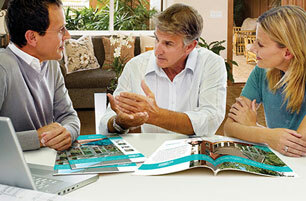 We take pride in each and every sunroom we manufacture and install. 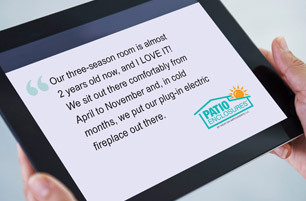 We offer quality materials and craftsmanship but you don't have to take our word for it. 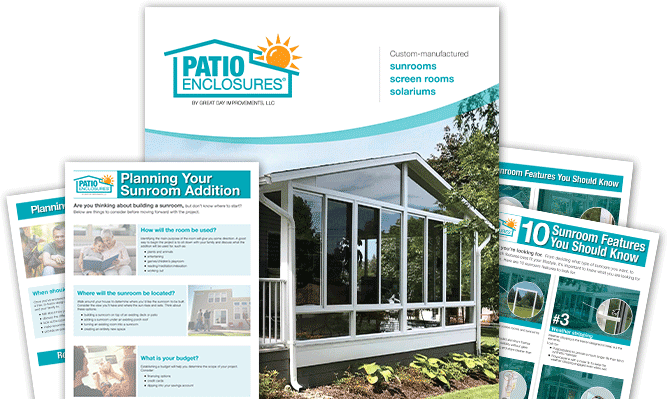 Our satisifed customers are more than happy to share the positive experience they've had while working with Patio Enclosures through the years.